3. Couples who are interested in a process with structure and efficiency, which translates into saving time and money. 4. Couples who are interested in a process and settlement that is customized to their family’s needs and interests. 6. Couples who are interested in maintaining a good relationship with their spouse and co-parent with each other, if they have children. 7. Couples who are interested in maintaining a good relationship with their friends and extended families after the divorce. 8. Couples who are interested in maintaining control over their calendars during the case vs. depositions or hearings being scheduled without consideration of their calendars in litigation. 9. Couples who are interested in keeping peace in their family. 10. Couples who are interested in moving forward rather than dwelling on the past. 11. 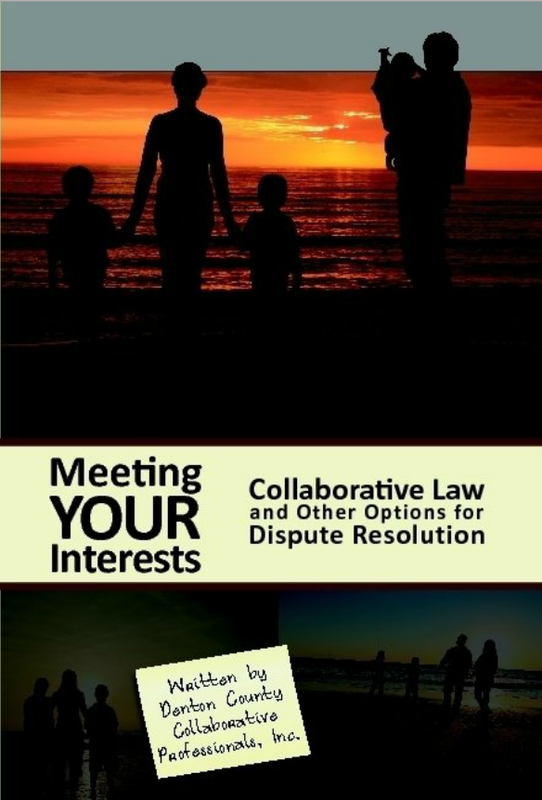 Clients in non-family law disputes, including business matters, probate, guardianship, or other civil law cases.